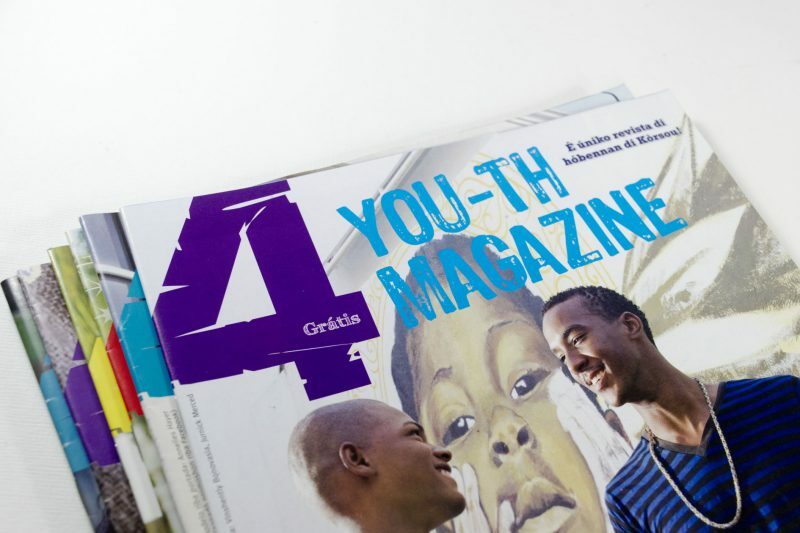 I have got 8000 children, the readers of 4- Youth magazine, the only teen magazine in Papiamentu on Curacao. Started as a paid job, the last few years it is voluntary work. 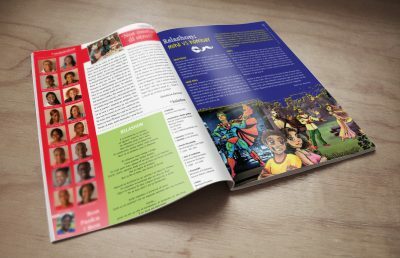 With a nice group of youngsters, we created the magazine, on paper but also online, with nice videos from teen activities. How important is it for teens to read about your problems in your own language? 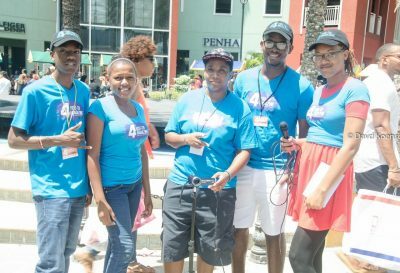 Young people don’t have limitations, and thats make them bold! And for creative people like us inspiring! With the effort of Bram in his free time, 4 Youth fans have their own website.